The Internet didn’t even exist 30 years ago, and now billions of people are connected to the web every day, and remarkable new technologies have been invented that will dramatically change the way humans exist on our planet. This emerging playing field is not well understood and not everyone who was successful in the past will be able to benefit from this momentous shift. 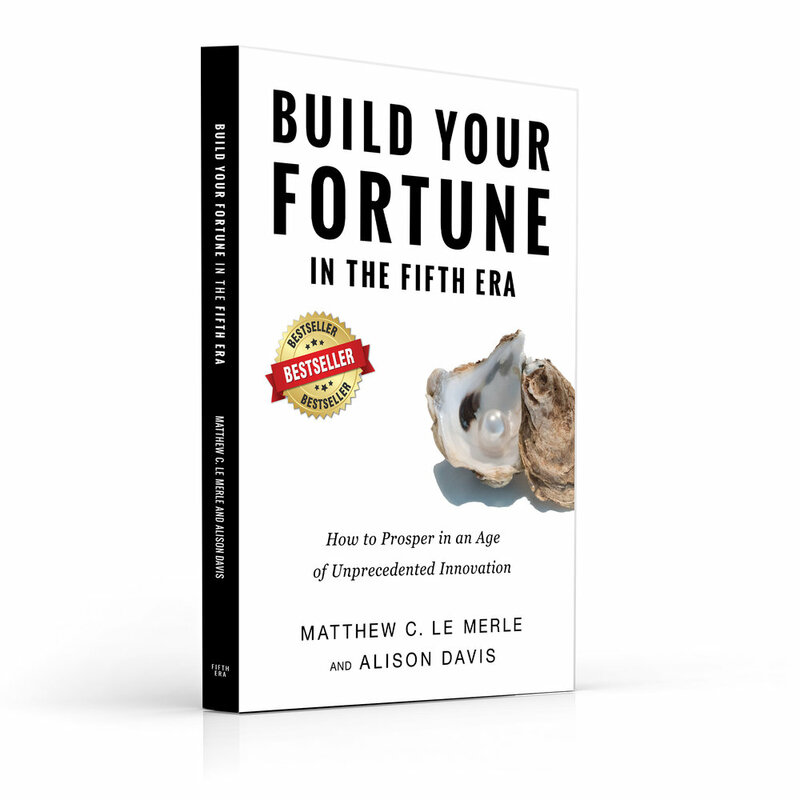 In Build Your Fortune in the Fifth Era, Silicon Valley insiders Matthew C. Le Merle and Alison Davis provide insights, based on 30 years of leading, investing in, and advising new technology companies, on the rules of this game, and outline options for how readers can participate and prosper in the coming Fifth Era.